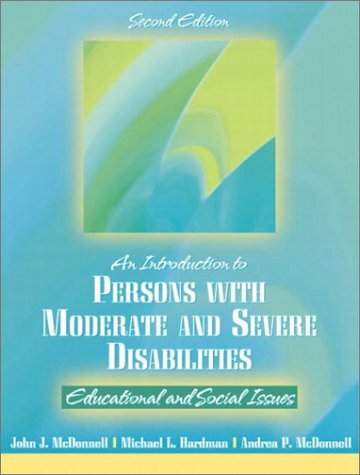 This book addresses the critical challenges faced by people with severe disabilities in becoming full members of our society, and provides teachers with the tools they need to successfully teach this population. It examines the ways that society has historically treated this group of people and describes promising practices that will shape the future of services and programs from birth through old age. For anyone interested in learning about developmental disabilities and/or special education.